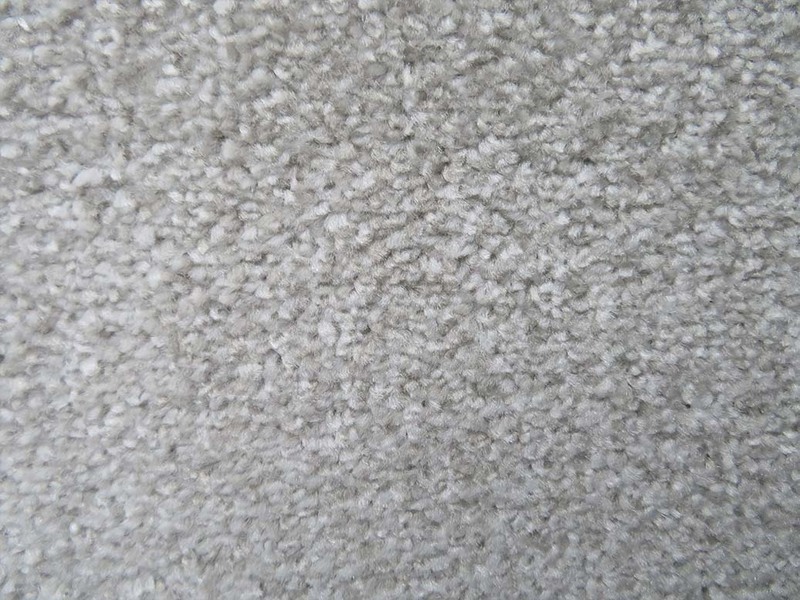 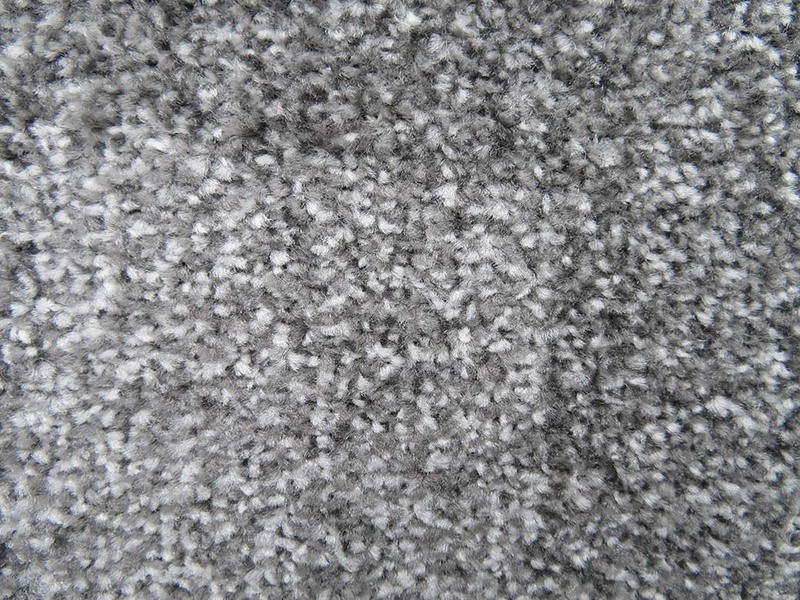 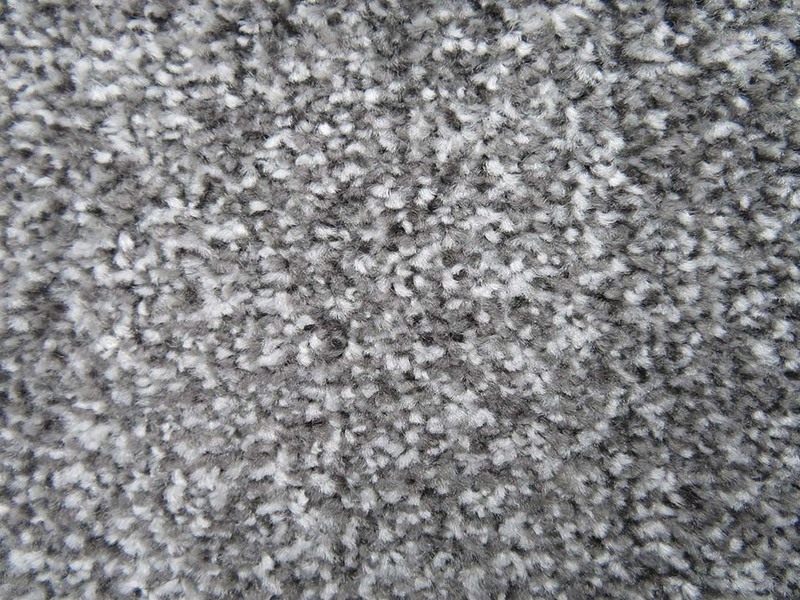 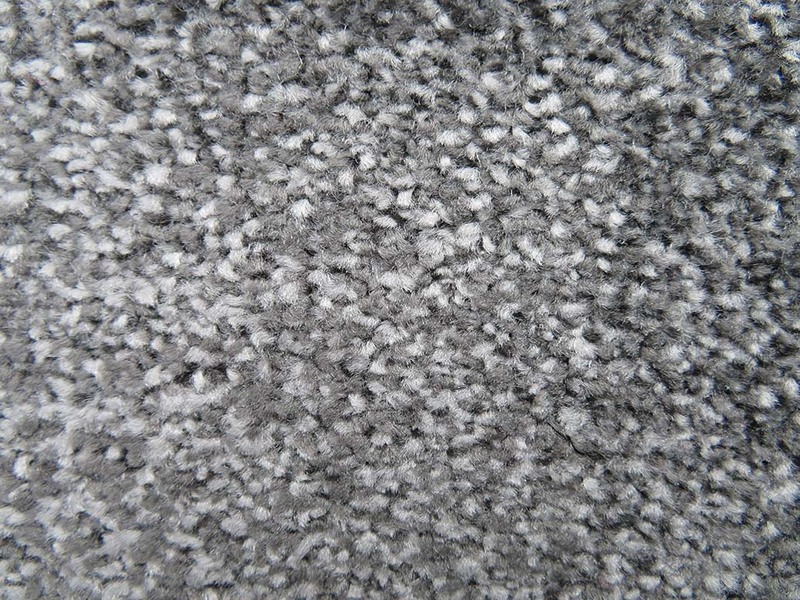 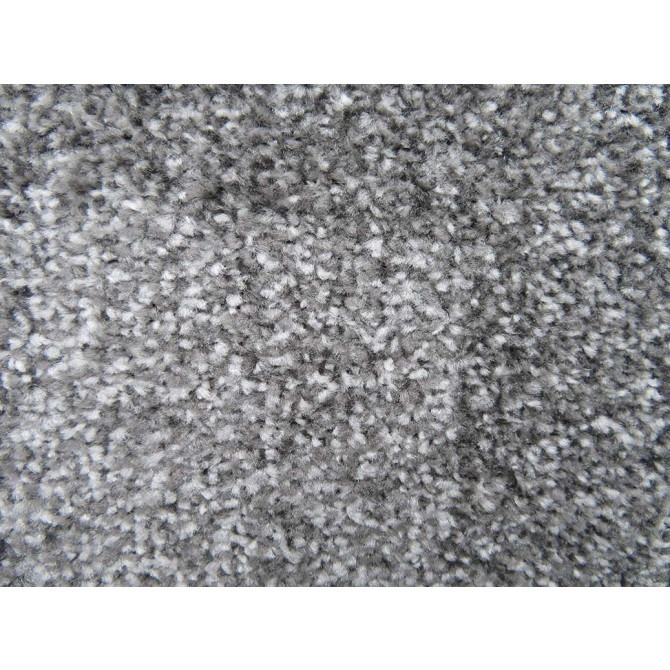 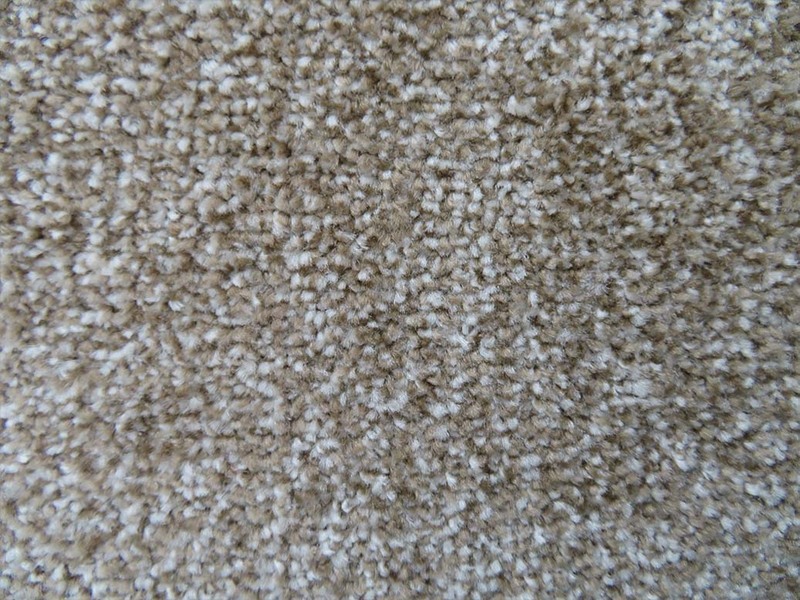 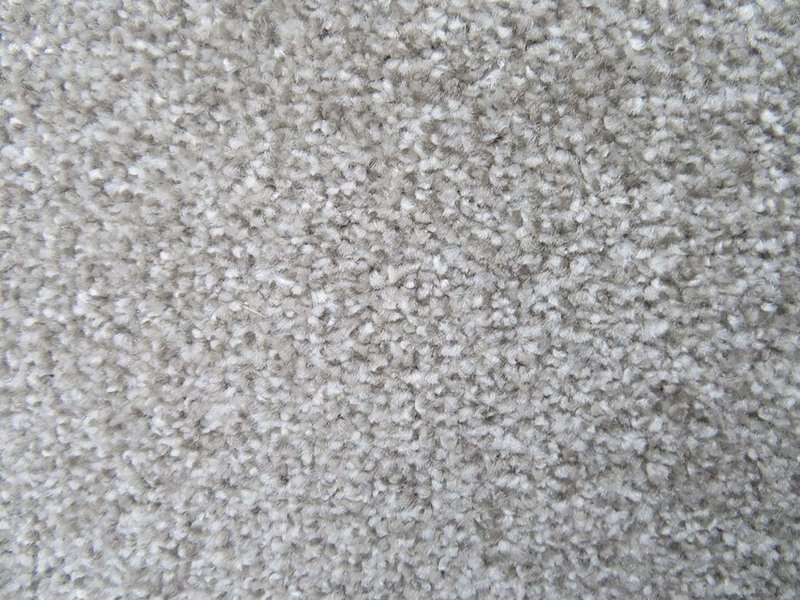 The new Imperial Saxony collection by Carpet Monster available in 9 fashionable colours. 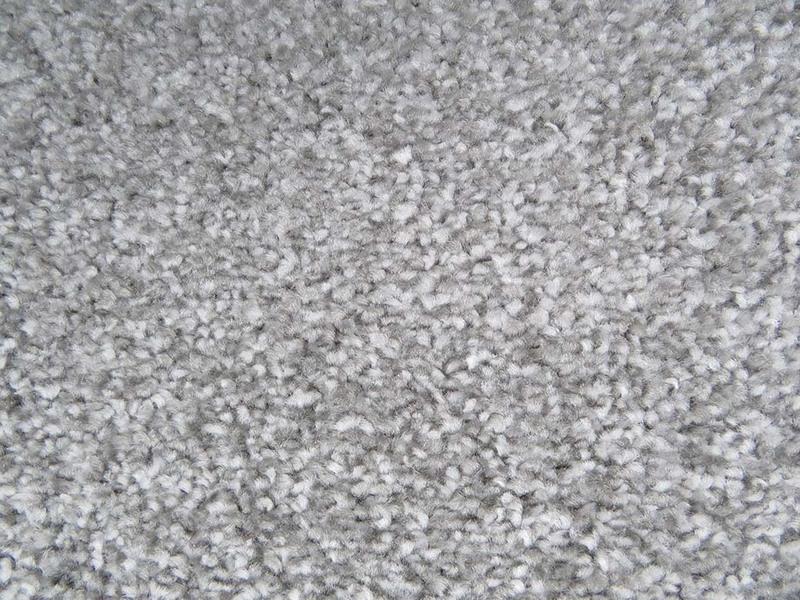 The Imperial Saxony range is made from 100% Stainclear Polypropylene and is available in a 4m width. 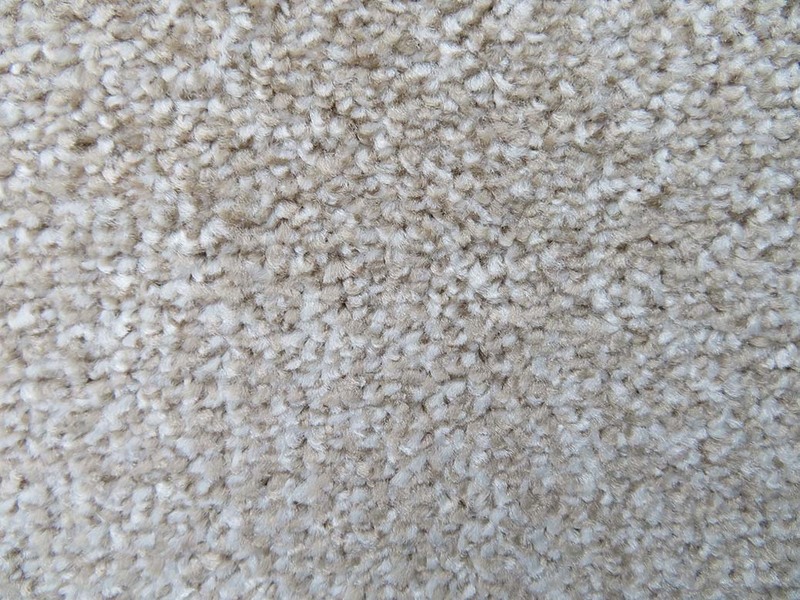 This range is bleach cleanable and can be used in the bedroom, living room, dining room, hallway, landing and on the stairs. 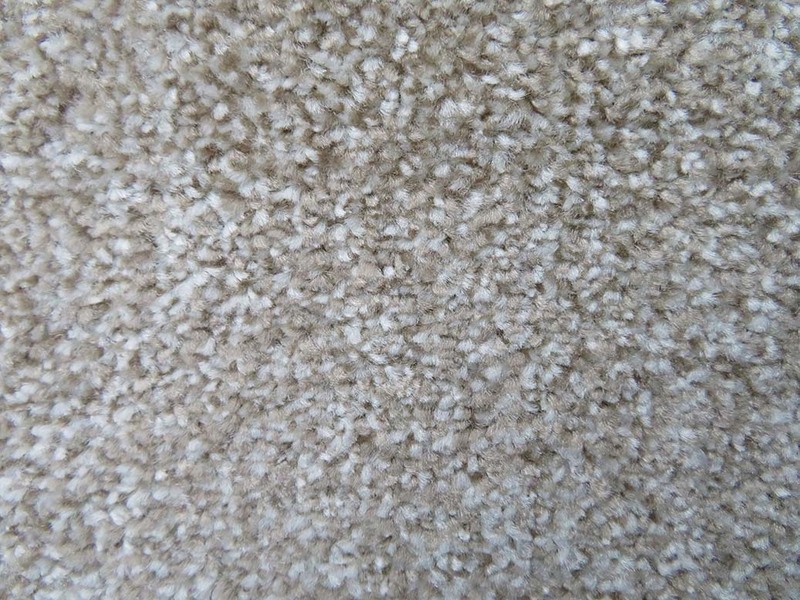 Classed as heavy domestic All Imperial Saxony carpets by Carpet Monster come with a free lifetime stain warranty and a 7 year wear warranty.